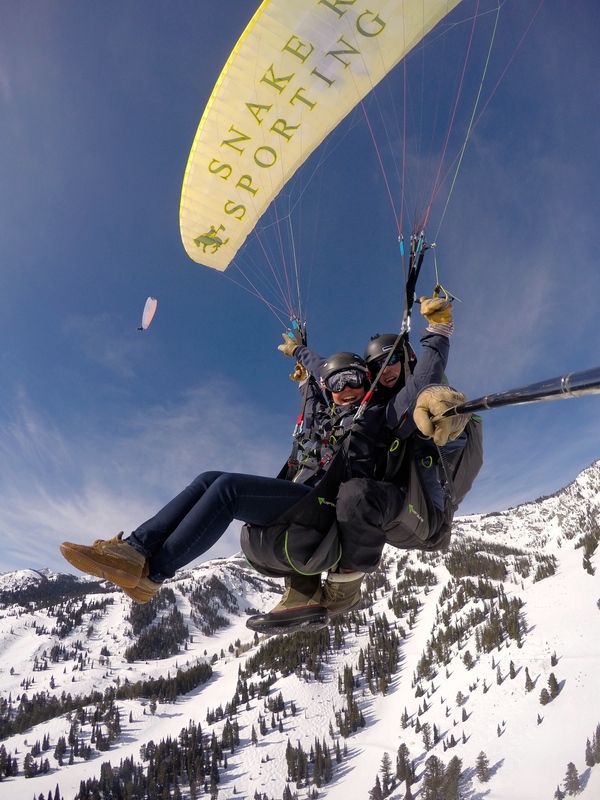 Jackson Hole Paragliding has been offering full featured serivices, such as Tandem Paragliding, Instruction, and Guide Service since 1996. Based in Jackson Hole with access to the Jackson Hole Mountain Resort’s 12 minute tram ride to Rendezvous Bowl (10,4139′) the flying here almost never stops; fly the mountains or fly the local buttes. It doesn’t get any better or more beautiful than this!